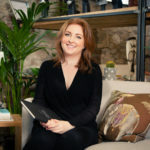 Direct return flights from Dublin to Palma de Mallorca. Three or four nights’ accommodation at the Jumeirah Port Soller Hotel on a bed and breakfast basis. Perhaps you would prefer one of our beach hotel partners in Port de Pollença. Allow us to arrange a boat trip along the spectacular north coast of the island. Discover a guided walking or cycling trip in the Serra de Tramantuna mountains to whet your appetite. 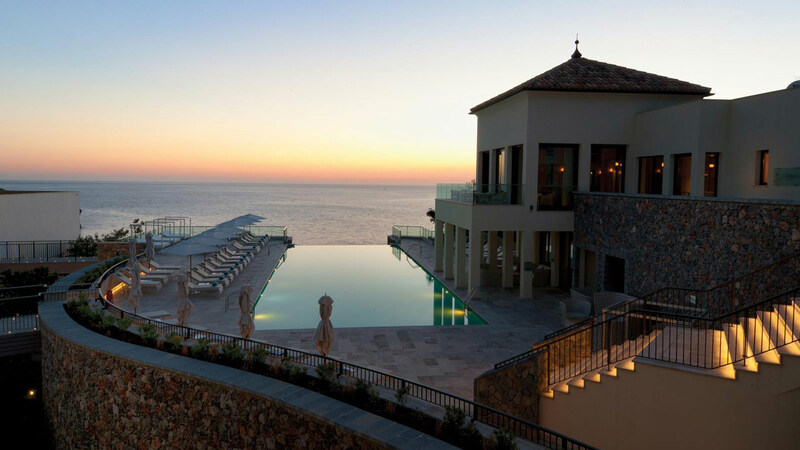 Stay at the stunning Jumeirah Port Soller Hotel. 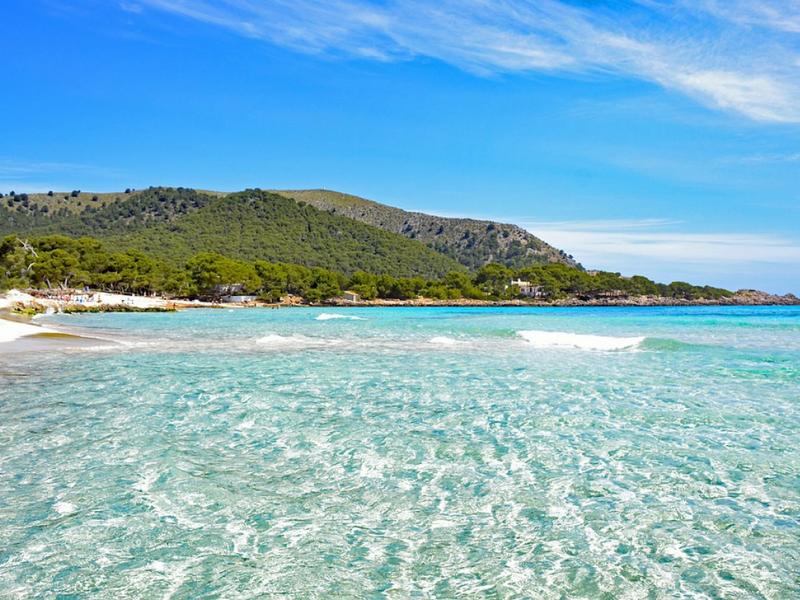 Swim and snorkel in the clear waters of Mallorca. 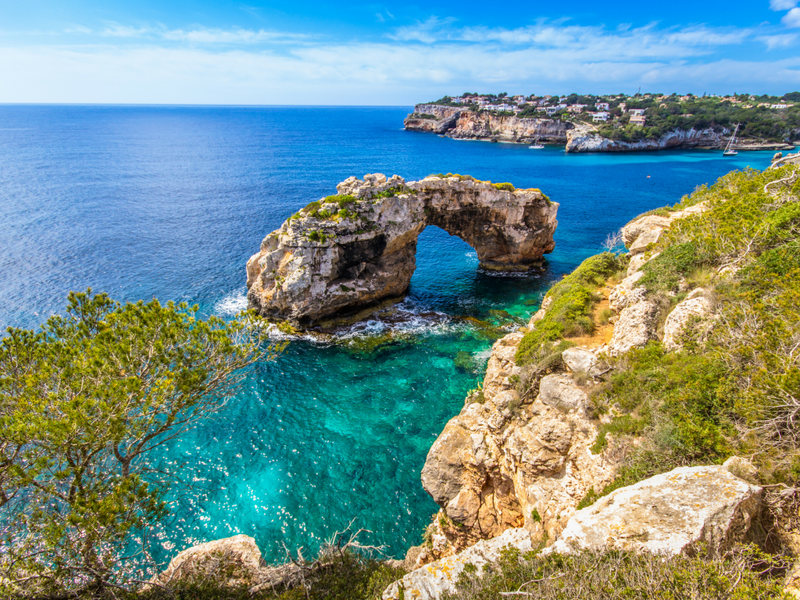 Visit the largest of the Balearic Islands to disconnect and enjoy breathtaking beauty. Explore the underground caves, sheltered coves, citrus plantations and idyllic beaches. 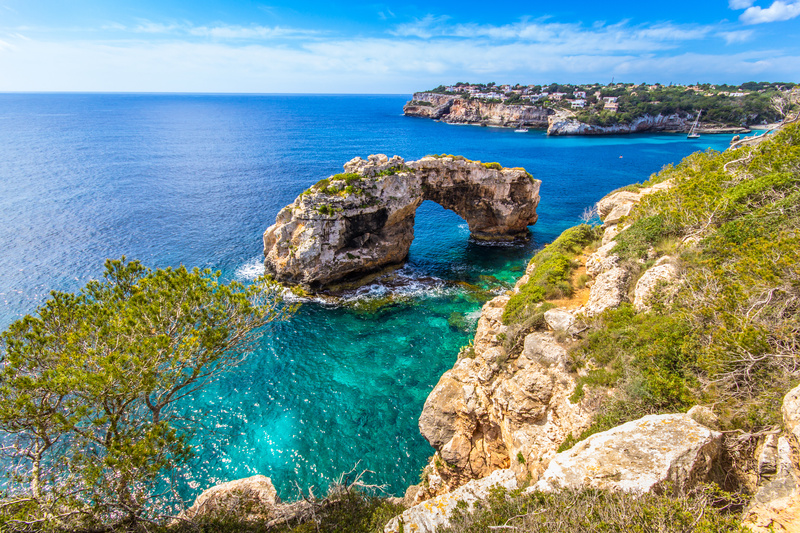 Take scenic trips through dramatic landscapes, and visit Palma de Mallorca, which is rich in culture and retains traces of Arabic influence through its architecture and Porto Cristo. Enjoy the boat ride across Lake Martel before arriving and experiencing a classical music concert within the world-famous caves. Then head on to the idyllic harbour town of Porto Cristo to enjoy the local cuisine. 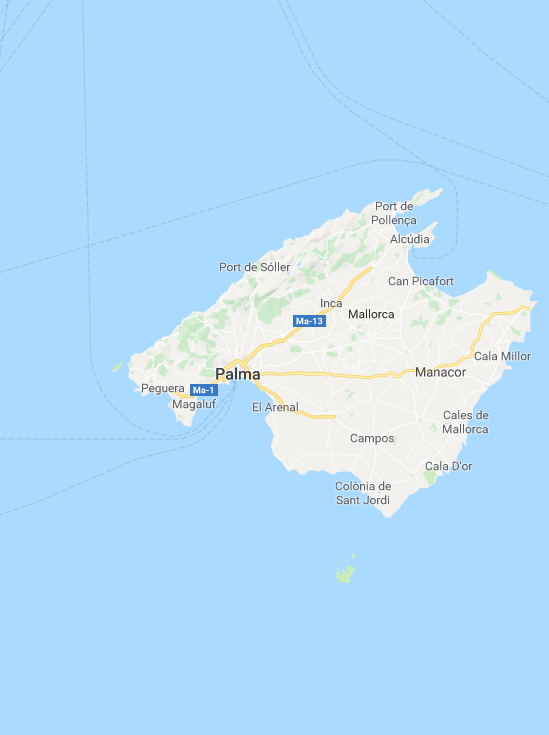 Depart from Dublin Airport and arrive in Palma de Mallorca. 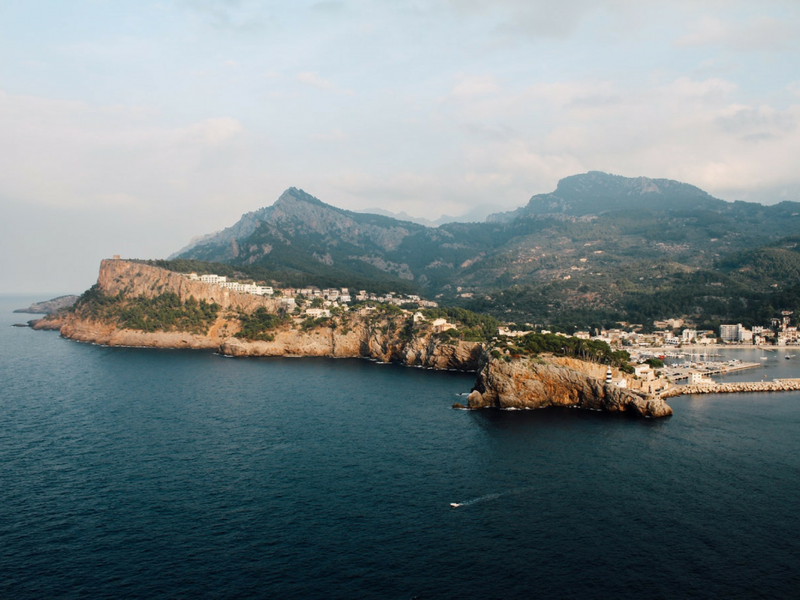 You will be privately transferred to the Jumeirah Port Soller Hotel. This hotel is located on the cliff top with panoramic vistas of the mountains and bay. Alternatively, you can stay at one of our partner beach hotels in Portmallorca de Pollença. Allow us to arrange an exciting boat trip along the island's north coast. 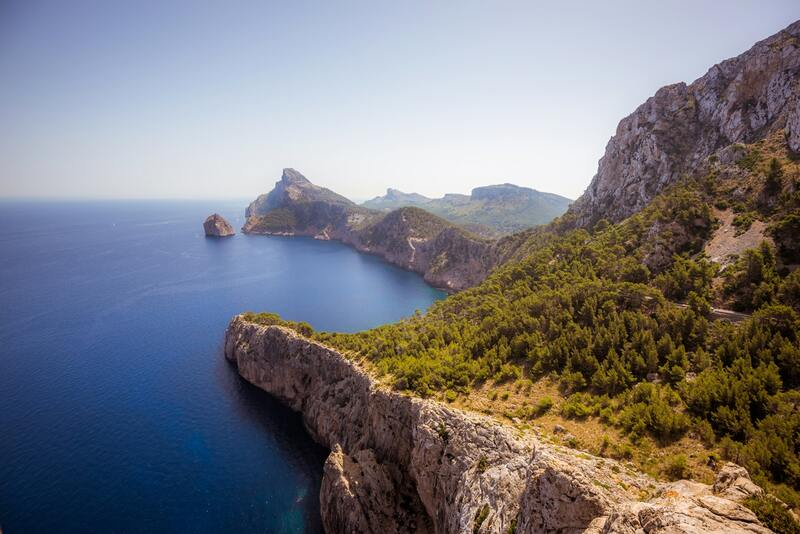 Cruise along the beautiful north coast of Mallorca. Before sunset, the yacht will anchor at a small cove, giving you a chance to do some snorkelling. Watch as the sun disappears behind the mountains while you enjoy appetizing tapas on board. 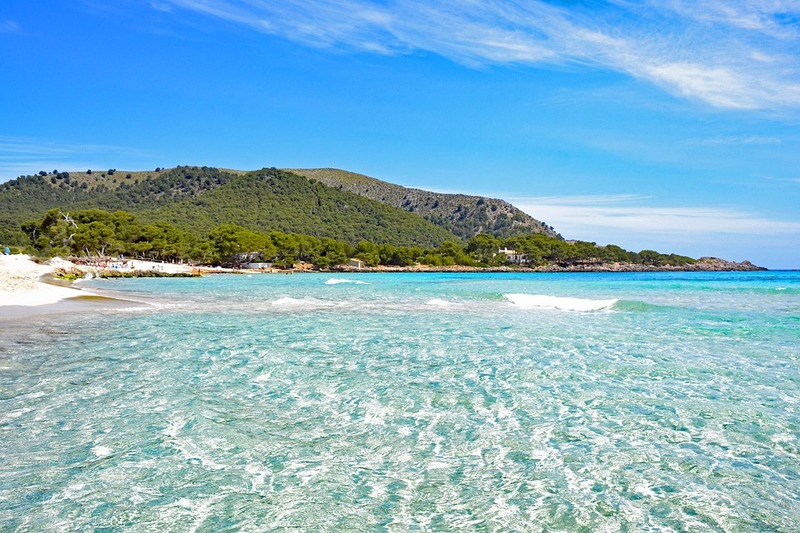 Relax and bathe in the Mallorcan sun and enjoy the pristine beaches. Swim and snorkel in the clear waters or take to the depths with your instructor and scuba dive among the sea-life. If you’re feeling adventurous, we’ll arrange a thrilling cliff jumping experience that’s sure to get your blood pumping. Perhaps you would enjoy a guided walking or cycling tour in the Sierra de Tramuntara mountains. Enjoy the passing landscapes of sunflower fields, rural farmlands, olive trees and a breathtaking view of the neighbouring islands. 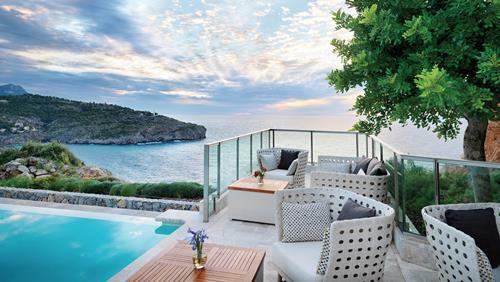 Situated on a clifftop in the Soller Valley and within the UNESCO World Heritage Tramuntana Mountain Range, the Jumeirah Port Sort Hotel boasts some of the most spectacular sunset views in Mallorca. The resort is perfectly located to visit the historic town, travel the picturesque cycling routes and lounge along the sandy beach. 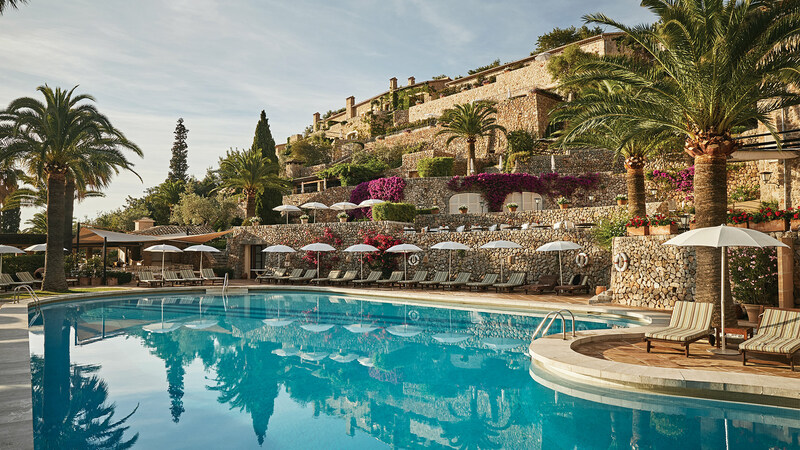 Park Hyatt Mallorca is located in a traditional Mallorcan hilltop village overlooking the picturesque Canyamel valley. The hotel is surrounded by untouched countryside, offering ultimate relaxation and tranquillity. Guests have complimentary access to the Cap Vermell Country Club, which offers a range of sports activities and facilities. A complimentary shuttle service to the nearby beach and golf courses operates from the hotel. The hotel is in a traditional 16th-century finca in the charming artist village of Deià. 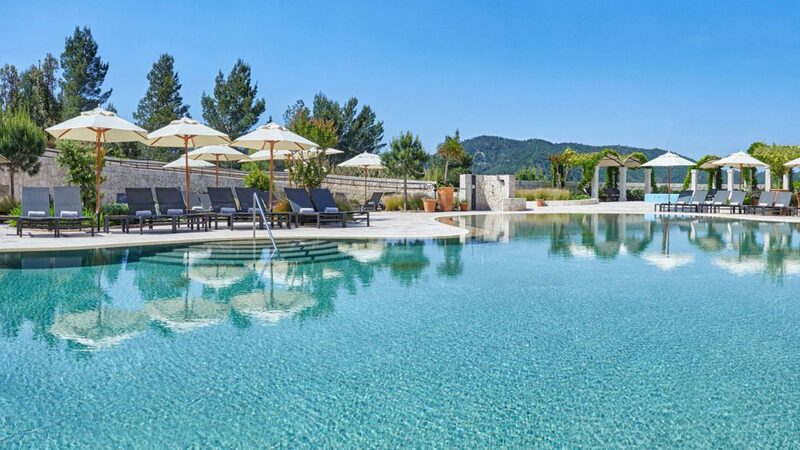 Both pools are in the glorious surroundings of the hotel’s gardens with towering palm trees, and views of the surrounding towns and hills. There is an award-winning spa and gym, as well as exciting excursions such as boat trips along the coast.